I remember as a little girl the sound of Mister Rogers singing its a wonderful day in the neighborhood was enough to make me stop everything I was doing to run and watch. I adored him as a child and his also kind/calm demeanor. Mister Rogers understood kids and understood that even though we were small we had big feelings. He never once shamed us for them, but instead helped us to understand them. I don't know about you, but I am pretty excited about the 50th Anniversary DVD set being released by PBS. 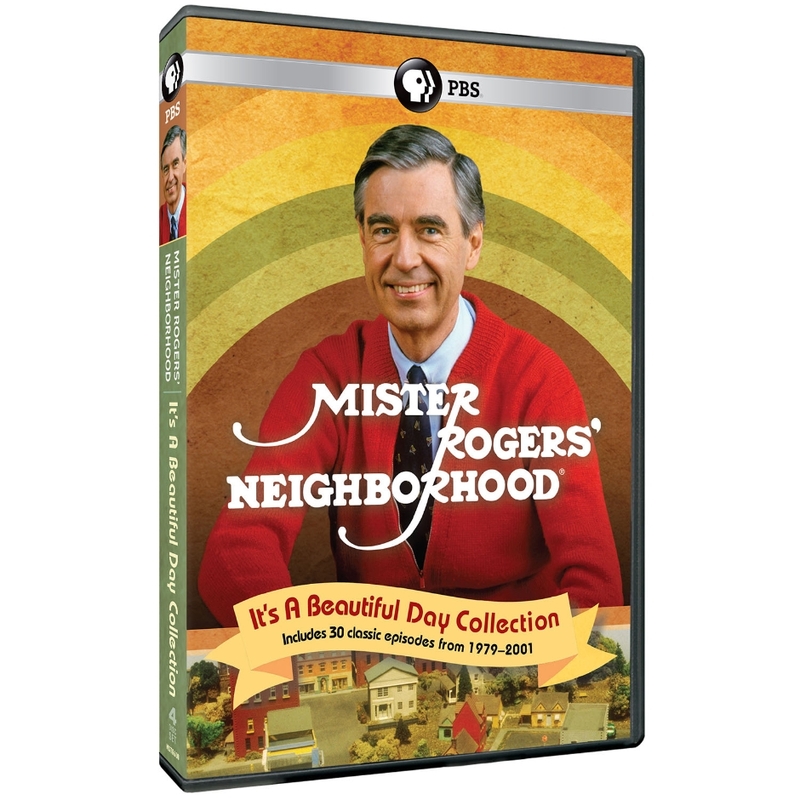 This special set of 32 memorable episodes and over 15 hours of content celebrates the 50th anniversary of the beloved Mister Rogers’ Neighborhood, the pioneering children’s television series from The Fred Rogers Company. Mister Rogers helps children learn the importance of being kind to others, appreciating what makes everyone unique, recycling and taking care of our planet, and much more in the classic series. The new release also includes a very special bonus episode – the series premiere, in original black-and-white! Through his popular daily TV visits, generations of young children have grown up with the kind and gentle Mister Rogers, who created a calm and safe place that welcomed all to his neighborhood. 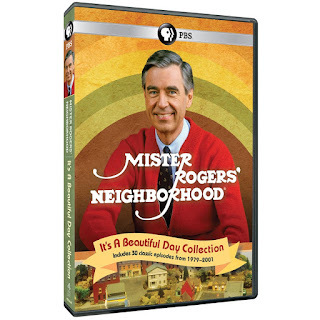 With real-life guests, adventurous field trips and charming make-believe segments, the iconic Mister Rogers’ Neighborhood encouraged kids ages 2-5 to learn about themselves and the world around them, speaking directly to the series’ young audience with his unique one-to-one affirmation of their self-worth. 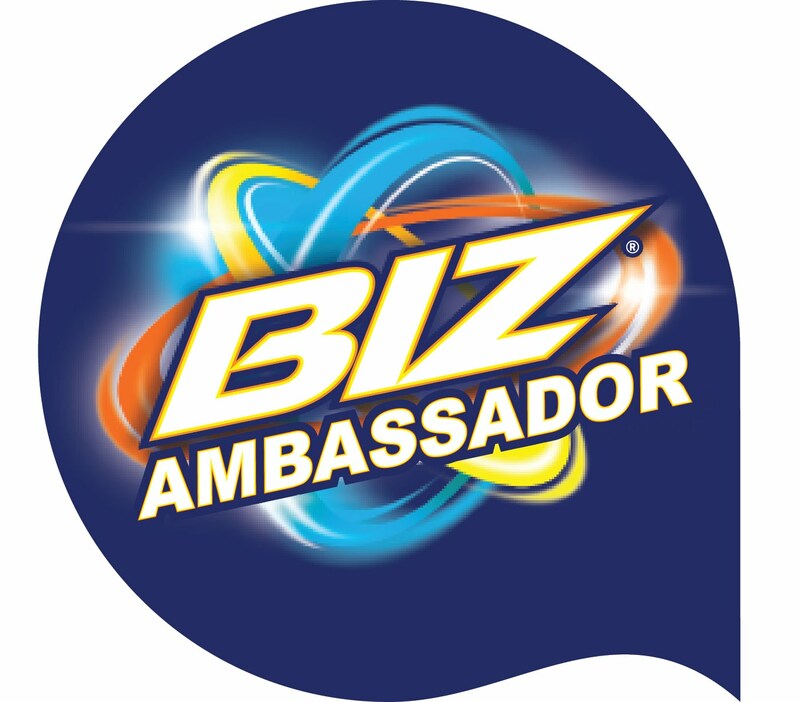 Celebrity guest stars have included: Tony Bennett, Julia Child, Margaret Hamilton, Michael Keaton, Yo-Yo Ma, Wynton Marsalis, Rita Moreno, and Bill Nye.